Is Duty of Care statement posted on intranet? Is duty of care clearly defined? Is duty of loyalty defined? Are background checks conducted on staff/parters? Is Duty of Care/responsibility part of all staff inductions? Documented? How are individuals held accountable? Do staff records include NoK information? PoL questions/answers? Social media passwords? Are enterprise risk assessments (by location) conducted? / Frequency? Are mitigation measures prioritized? Resourced? Is status of mitigation measures monitored? 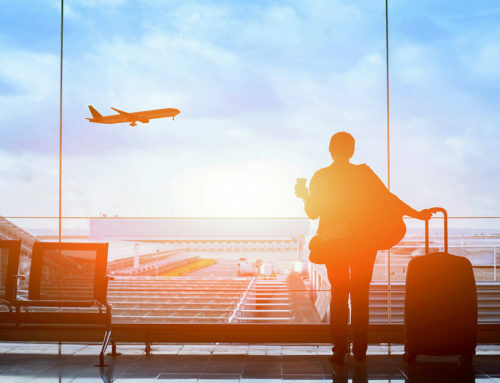 Are pre-travel destination assessments conducted? Is pre-trip planning required? / Authorized? Is travel agency linked to safety, security and/or health monitoring service? Are destination briefings conducted before travel? Documented? Is there a 24/7 contact point/service? 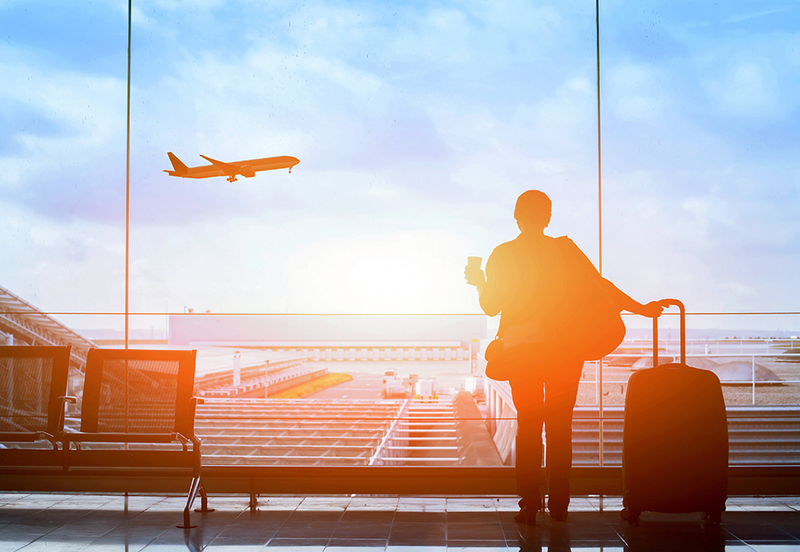 Are travelers required to complete standardized safety & security training? Is travel insurance sufficient to meet traveler needs? Medevac? Political evacuation? Are travelers briefed at field locations? Documented? Is a safety and security risk management approach defined? Are risk threshold principles clearly stated? Are threat/risk assessments per location required? Is there means to disseminate risk information and organizational guidance? Are facilities security measures commensurate with operational risks? Is comprehensive staff contact information in place? Accessible remotely 24/7? Tested? Are contingency plans in place for likely events? Is there a BCP? Last revised? Have critical functions been identified? Are all managers informed of responsibilities? What redundancies have been created? Does special risk insurance cover level of exposure by location? Is there a crisis management plan? Last revised? Has CMT been trained? HQ/field? Have technical providers been involved/reviewed CM plan? Is crisis communication plan in place? Have family liaison/support personnel been identified? Trained? Are psychosocial resources in place for post incident support?